The hosts get back together to record and there is a lot to talk about. Joined by guest Kenny Lull from the Combat Phase podcast again, the hosts focus on talking about the current escalation league that is being run in Madison, WI at Pegasus Games on Monday nights. 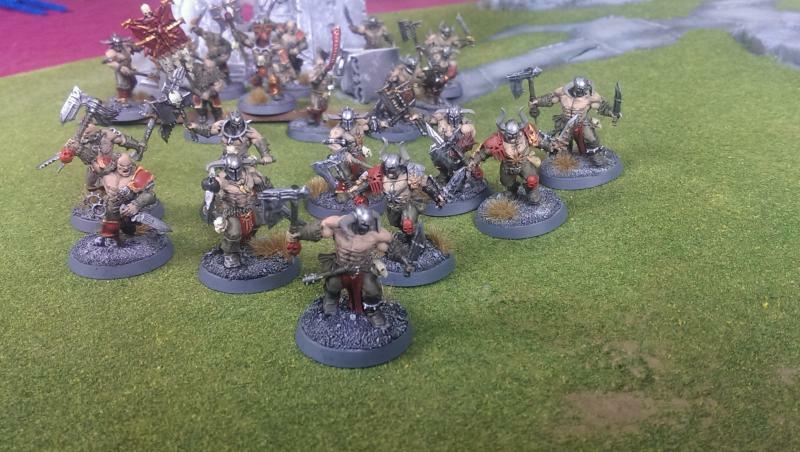 The hosts delve into escalation leagues and how they can be used as tools for not just adding players and growing the group, but also to achieve and motivate a group to hobby. Several other pros and cons are discussed as well as just defining what an escalation league is. Also the hosts just catch up. There is some side talk about recent geek TV and movies, as well as some random Bolt Action that is chattered about in there.